2,099 - 4,299 Sq. Ft. Welcome home to Katy Lakes. 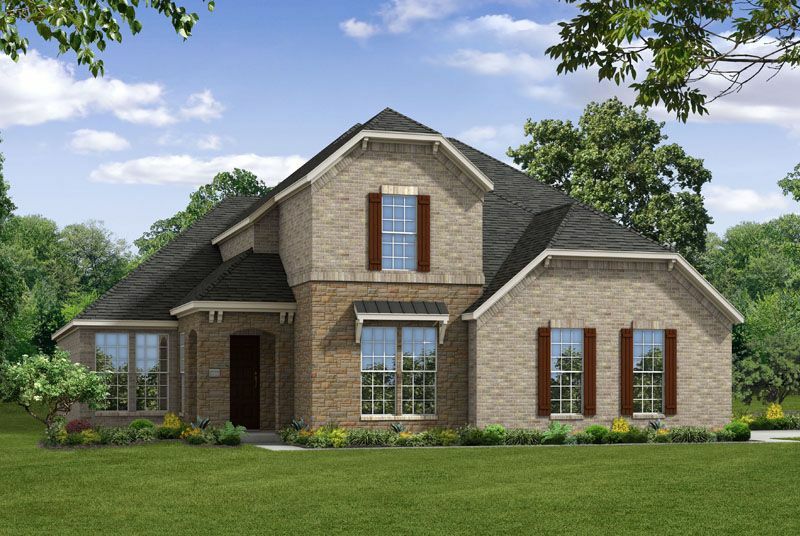 This well-established Katy community is located conveniently off TX-99 near I-10 and U.S 290 making it easy to get around town. You are minutes away from major employers, so you spend less time commuting and more time enjoying your new home. Fantastic shopping and restaurants are right around the corner including the Katy Mall and 290 Outlets. Close by, you will find local parks and sports facilities to stay active and take in the outdoors. 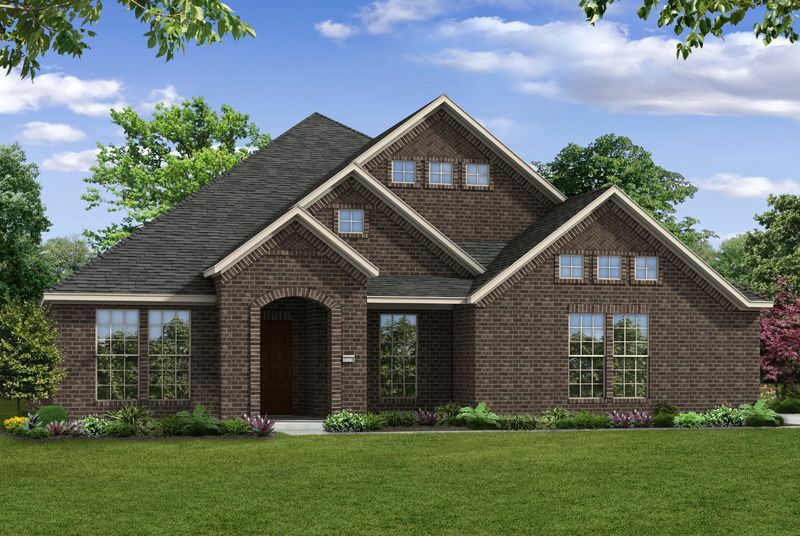 When home, take advantage of the community’s amenities such as the club house, pool, lakes and walking areas. Rest assure your children are getting top notch educations as they will attend highly acclaimed schools in the Katy ISD. 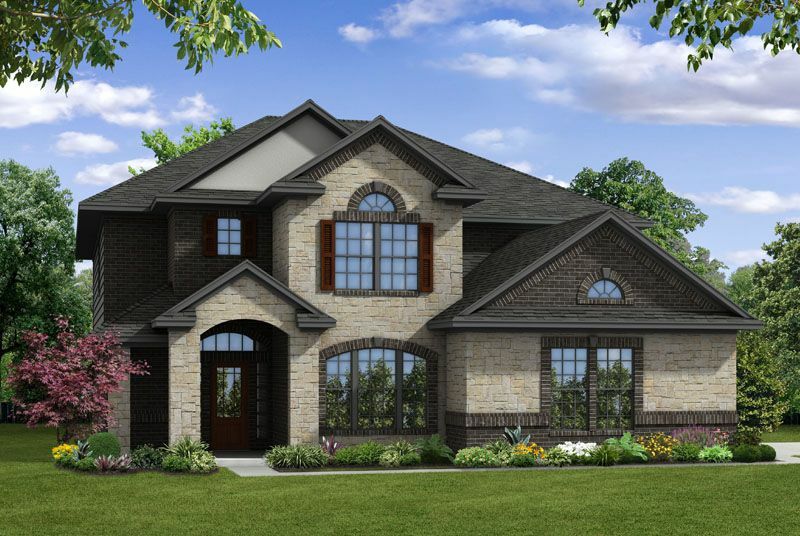 CastleRock in Katy Lakes offers over 15 stunning new homes with options for over-sized homesites, lake homesites or cul-de-sac homesites. Each home includes top-of-the-line features, a variety of options to customize your home and unbeatable warranty. Let CastleRock Communities help you build your future! Trash pick up Wed. & Sat.